Professional storyteller. 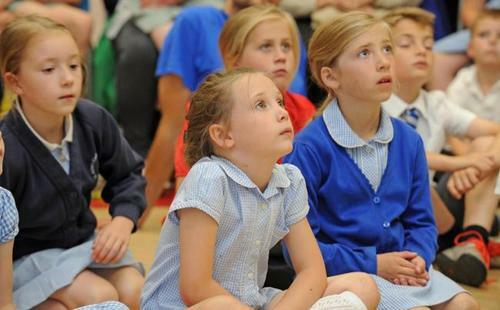 Stories for primary schools, libraries, museums, literature events and young audiences. 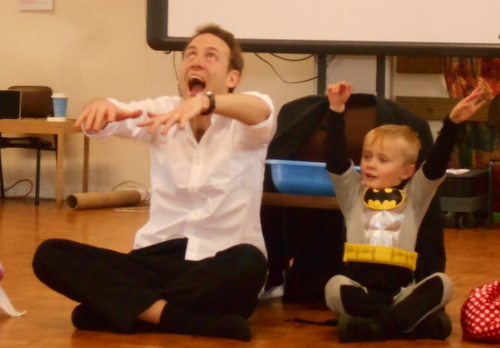 Stories and workshops for children and young people. How does a storytelling visit work? My mad March: 21 days of workshops, assemblies and presentations summed up in 10 bullet points. Verity and her Daddy review “Peace at Last” (Father Reading Every Day).